HR management is a tough job on the easiest days, and it only gets harder as you spend more time with a business. This is no truer for any company than it is for a small business. While there is no way to prepare completely for employee mishaps, here are a few major mistakes to avoid when setting up an HR program for a small business. Before you do anything else, make sure your physical space is set up. Everything from your hardware and software to your break room’s tablecloth should be in place before you start a new round of hiring. This is both because your employees will work better when in a complete setting and because, once the onboarding and new hire processes begin, you simply won’t have time to take adequate care of your environment. If you’re ready to receive, organize, and provide this information, you’ll set yourself up for a smoother onboarding process. Another consideration for better HR organization? Going paperless. You’re not doing anybody any favors by diving head-first into the hiring process without a game plan. Before you begin hiring, make sure you have a list of qualifications and character traits of ideal candidates. You can (and should) take your time with this list since it will inform any hiring decisions going forward. That said, if you already have such a list and it’s out of date, tweak it before hiring instead of making do. Using an extra couple of weeks to find the proper people for your business will ultimately pay off in the long run. Once you have the right people for the job, it can be easy to overlook the next-most important thing: onboarding. It should be your primary prerogative to ensure that your employees are intimately familiar with your company’s process and culture, and the best way to do so is by having an extensive onboarding procedure. In fact, you should even consider asking employees to peruse the employee handbook before their first day of work because it will prepare them for the onboarding process. Of course, reading the handbook won’t do them any good if it isn’t up to date. Your employee materials, such as the employee handbook, must be current. In some cases, bringing the employee handbook up to speed will entail only a light revision; in others, you’ll have to throw out the entire thing and start from scratch. When working on your employee materials, keep in mind that you will use these materials to redirect employees during audits, performance reviews, and workplace mishaps. The better the materials are now, the less legwork you’ll end up doing later. Incorrectly classifying your employees as exempt or non-exempt when they are, in fact, the opposite has less of a workplace culture impact than the other items on this list; however, the monetary repercussions of incorrectly classifying employees can be incredibly severe. To avoid costly penalties, employee dissatisfaction, and FLSA infringements, make sure you correctly classify your employees as soon as they enter the system and update their files as necessary. If you prioritize updating employee information the day it becomes relevant, you shouldn’t have to worry about juggling too many balls at once. 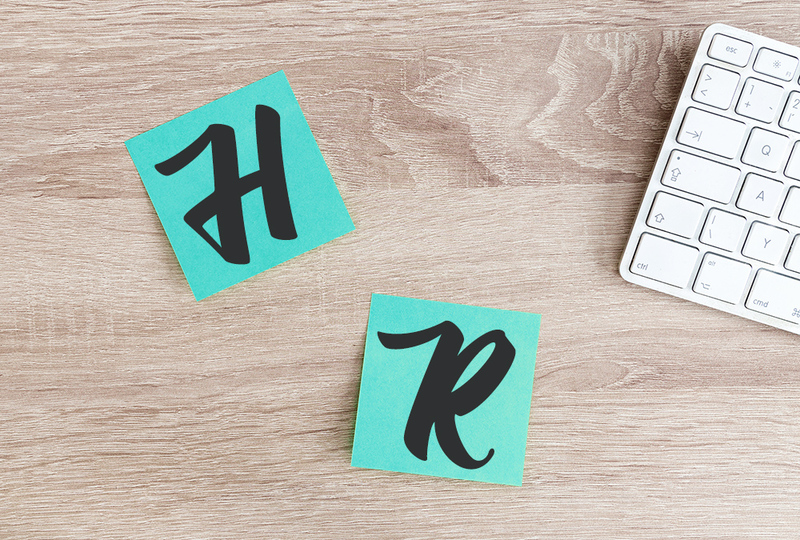 HR tasks can be incredibly taxing—both literally and otherwise. For questions about how to improve your HR practices, call Abacus Payroll at (856) 667-6225 today for a no-obligation quote. Would more HR support make your life easier? If you don’t have an HR department and are trying to stay on top of legislation and compliance yourself, consider outsourcing your HR functions for a nominal fee.